X-Tended sweet spot-largest sweet spot in aluminum bats created by extending the barrel 1 1/2'' longer. End plug designed to allow barrel flexibility and 5% more inertia to drive through the ball. 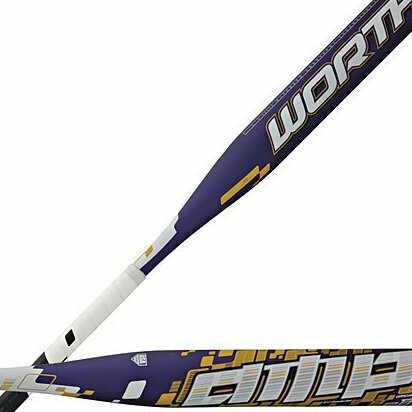 Approved by ASA, Usssa, NSA and ISF.